BATON ROUGE, La. (AP) – BATON ROUGE, La. 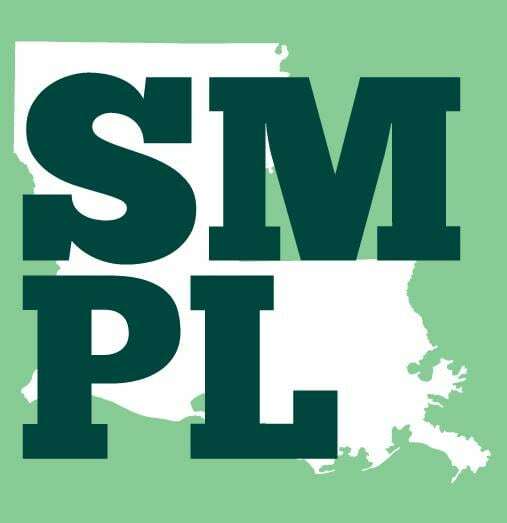 (AP) – Louisiana pharmacists permitted to dispense medical marijuana and the patients waiting for it are demanding that state regulators allow therapeutic cannabis to reach shelves by May 15. GB Sciences, one of two state-sanctioned growers, said Monday it hopes to have a “limited release of product” by mid-May, available to patients with the most severe conditions. It’s unclear who would be on that list. A larger release for all eligible patients is predicted for August or later. But any product availability is contingent on completion of lab testing and other regulatory hurdles by the state agriculture department, which oversees medical marijuana. Commissioner of Agriculture Mike Strain hopes to meet the May 15 deadline, but he didn’t commit to it. Lawmakers agreed to a medical marijuana dispensing framework nearly four years ago.